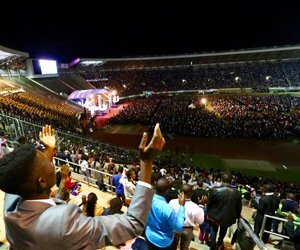 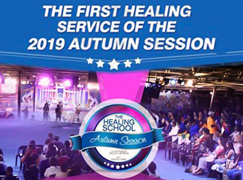 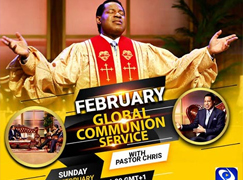 Multitudes around the world, who joined the final Global Communion Service in the Year of the Supernatural, were overflown with thanksgiving to the Lord for a supernatural year. 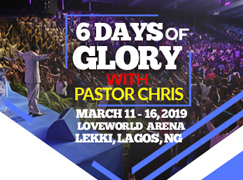 From the prayer of thanksgiving, led by the esteemed Pastor Lanre Alabi, to an inspiring worship session with LMAM All-Stars Obi Shine, Sophiya and more, it was indeed a glorious experience. 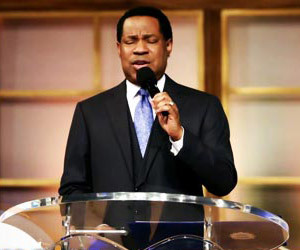 The esteemed Pastor Lanre Alabi leads the global congregation in prayer. 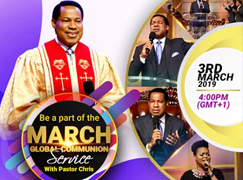 Multitudes around the world, who joined the final Global Communion Service in the Year of the Supernatural, were overflown with thanksgiving to the Lord for a supernatural year. 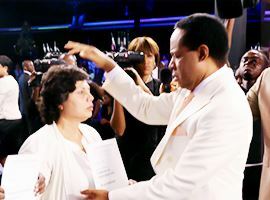 BLW President with highly esteemed CEC Members. 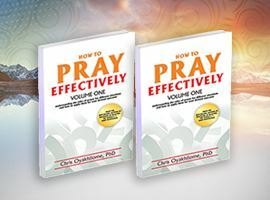 The highly esteemed CEC Members, Reverend Tom Amenkhienan and Evang. 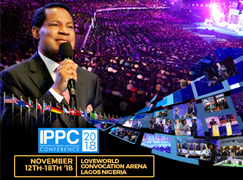 (Dr.) Eddy Owase, shared inspiring thoughts on the International Pastors’ and Partners’ Conference and its impartation of revelation and strength. 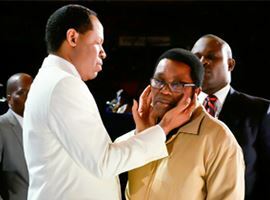 Esteemed Pastor Joy Amenkhienan, also on the Communion Service studio set with the President, testified to the impact of our testimony as a nation in the distribution of 1.2 billion copies of the Rhapsody of Realities. 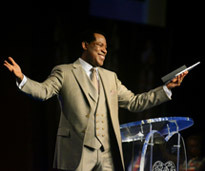 Obi Shine leads the global congregation in worship. 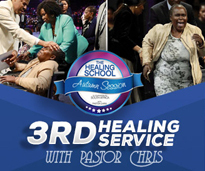 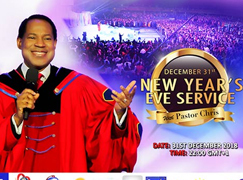 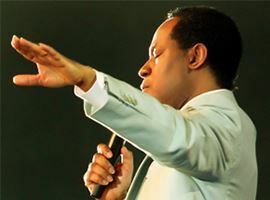 Pastor Chris Prophetically Names December ‘the Month of Gathering Sheaves’! 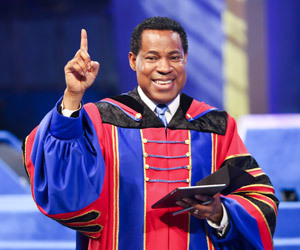 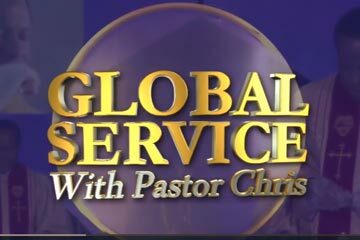 Pastor Chris instructs global congregation to find and gather their sheaves, blessings from the Lord. 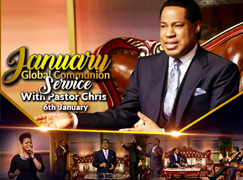 Reading from Psalm 126:6 and Genesis 37:7, the man of God, Pastor Chris explained the concept of sheaves — a bundle (often, of crops) — announcing that December 2018 is ‘the Month of Gathering Sheaves’! 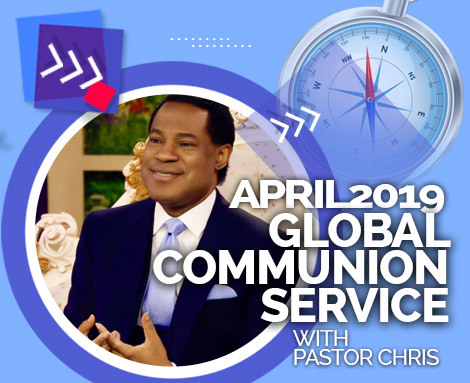 The President inspired LoveWorld citizens around the world to pay special attention to the Spirit of God in this month, reviewing the ideas and thoughts He has given them throughout the year. 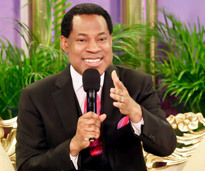 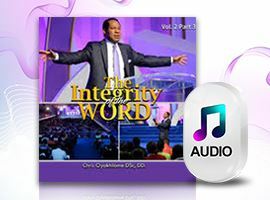 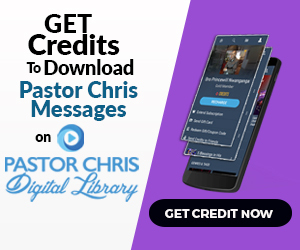 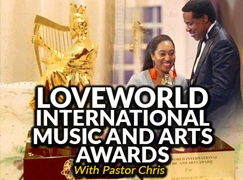 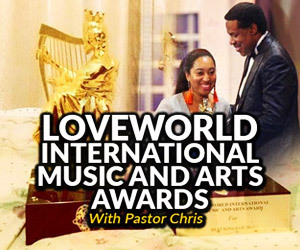 “Go find the things that God gave you in the year and [gather] them together,” Pastor Chris said. 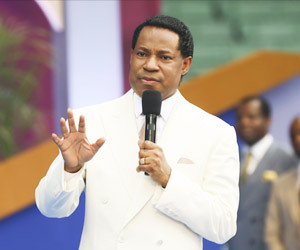 According to the man of God, the Lord wants to refine ideas with updated information from the spirit realm. 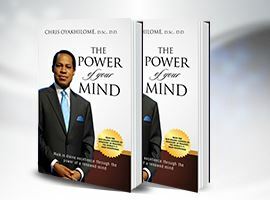 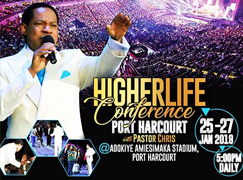 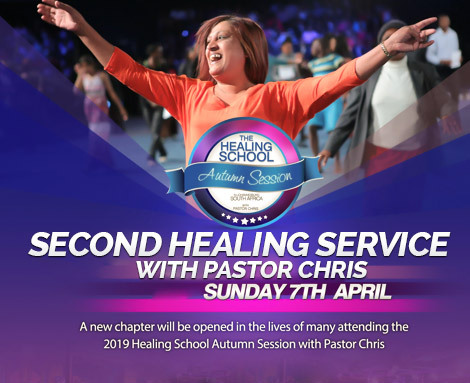 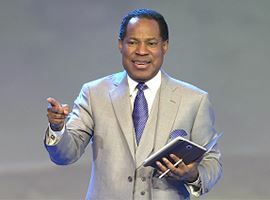 In addition, Pastor Chris highlighted that the Lord will open the brethren’s eyes to see money and other sources of income in different places, investments that they had overlooked. 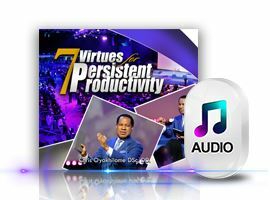 What a month!